Director Karu Palaniappan has been out of action for quite some time since his last directorial Jannal Oram in 2013. 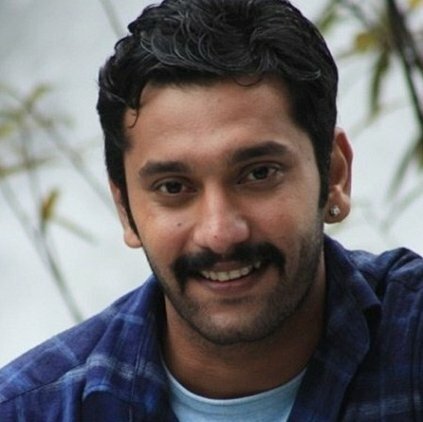 He was expected to do a film with Madhavan next, but now it is confirmed that his next film would feature Arulnithi in the lead role. Arulnithi announced this new project through his tweet, "My next movie is produced by axess film factory A political satire by Karu Palaniappan sir ..more details soon ..@karupalaniappan". Karu Palaniappan is someone who is known for his frank and straight forward statements on political issues and current affairs. Now, when he is going to make a political satire film, it is just going to be exciting for all the film buffs. People looking for online information on Arulnithi, Karu Pazhaniappan will find this news story useful.